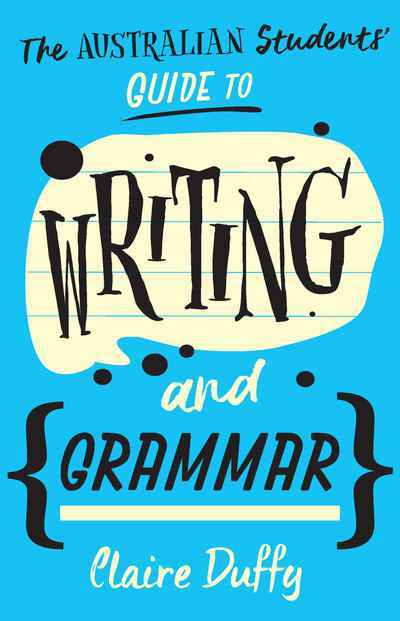 This book demystifies many of the practices of academic writing for students in an Australian university. 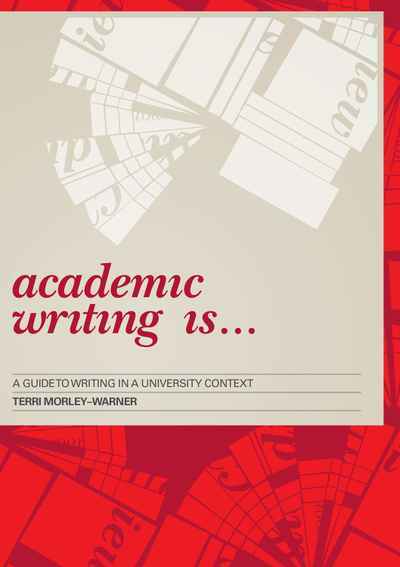 Terri Morley-Warner's book covers the major types of academic texts and guides students through carefully annotated examples. These are supported by a broad selection of strategies and easy-to-follow practical activities.